To improve overall multichannel performance, how should a company allocate limited budgetary resources among alternate fulfillment channels? Shopping is an important part of everyone’s life. The developments in retailing environment have created multiple options for customers on the decision of “how” to make a purchase. Hence, multi-channel organizations need to continually improve their sales channels to attract more customers and obtain superior competitive performance. In doing so, they need to make major decisions towards the efficient allotment of capital among the channels. By integrating both operations and marketing perspectives of channel improvement, my research investigates optimal resource allocation under various circumstances. My research aims in providing a broad framework for addressing the issue of investment in multiple sales channels for improving overall supply chain profitability. The primary motivation of business and companies for using the proposed methodology in my research lies in the importance of improving distribution processes in order to remain viable and competitive in the marketplace. I love to travel, and I’ve had lots of fun and memorable adventures. Reading and puzzles are my favorite pastimes. 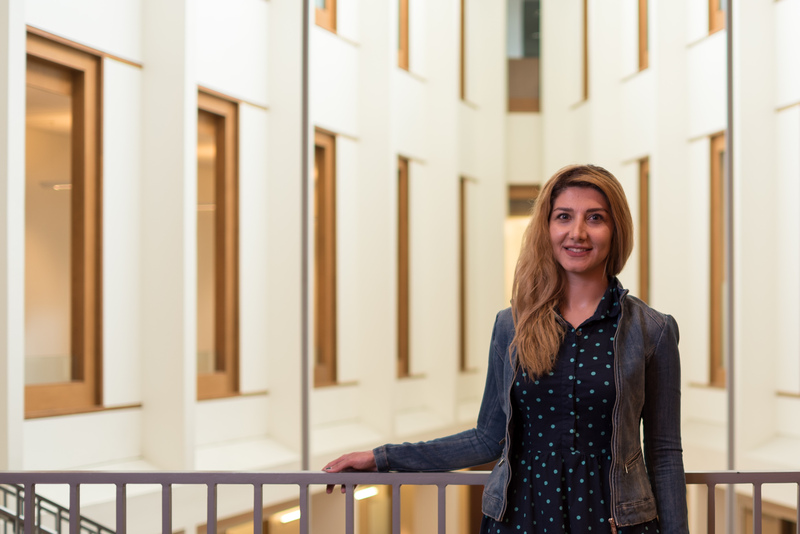 Decision Sciences PhD Candidate Yasamin Salmani discusses her current research into the optimization of fulfillment channels and their impact on the allocation of budgetary resources.